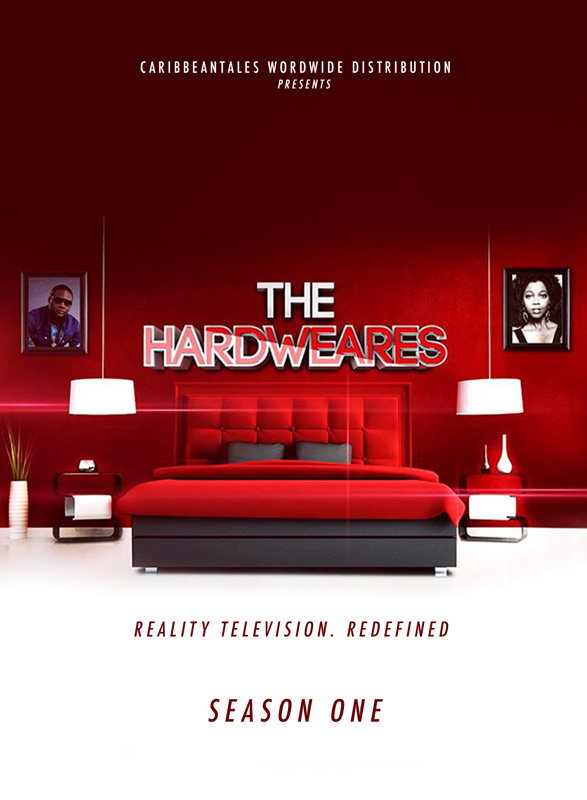 The reality series is built around veteran reggae singer, songwriter, producer and promoter Singing Melody (Everton Hardweare) and his wife Ruby Robinson Hardweare who is an IT and Telecommunications Executive; an unlikely couple who met and fell in love some 10 years ago. The show is based primarily in Jamaica with scenes at the couple’s Miami home and coverage of Singing Melody as he travels for work. Episodes from the series which have already been shot were done on locations in Jamaica, USA and Canada. The three pillars on which the series is built are: the romance between Everton and Ruby; Everton’s music career and the dream house which the couple have been building over the past few years. A family reality series where family and music meet home and garden.